I have read two more library books (fiction) by authors who live or lived in Cumbria and two slim volumes of poetry by a poet in the North East. mother can you hear me? 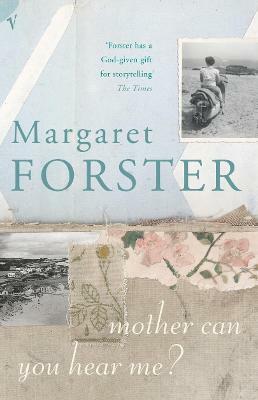 by Margaret Forster is a novel, which explores the relationship between the main character (Angela) and her mother as well as Angela’s relationship with her daughter. Generational differences and changes in attitudes as society changes are well-portrayed. It is not a particularly hopeful book, but is well-written. The settings are London and the West Country. I have enjoyed other books by this author more than this one. I was rather reluctant to start reading Burning Secrets by Ruth Sutton, which is set in Cumbria at the time of the serious outbreak of Foot and Mouth Disease (FMD). Having lived in Cumbria at that time and being aware of the effect of this disease on the farming and wider community, I was concerned that it might be upsetting to read about it. Once I began reading, I could hardly put this book down. The story is fast-paced and exciting. The descriptions of the effects of FMD are fairly low key. The strap line on the cover is A ravaged landscape. A fractured family. A missing child. This book is well-produced. Another book which includes the FMD outbreak is The Embalmer’s Book of Recipes by Ann Lingard, which I reviewed earlier. 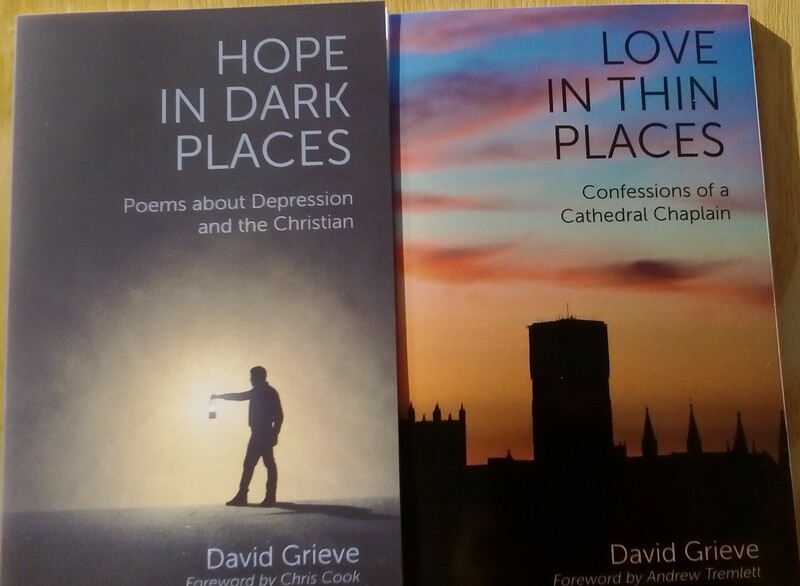 The poetry books I read were Hope in Dark Places and Love in Thin Places by David Grieve. The second of these was published this month. I bought them from the publisher as part of my Christmas present. (A special offer was advertised on Twitter.) Hope in Dark Places includes helpful advice for people suffering from depression and for people, who come into contact with them. As I have suffered from depression in the past I am aware how lacking in understanding some people are. I enjoyed both books and intend to return to them from time to time. The second had similarities with another book I read and reviewed on this blog – Sanctuary by Martyn Halsall. Each was inspired by a cathedral in the North of England. I have visited Durham Cathedral twice (once as a child and once as an adult). I have lost count of how many times I have visited Carlisle Cathedral!